After a tough week one against Notre Dame, Michigan rebounded in a big way against the Broncos of Kalamazoo. As a result, this weeks analysis of the Wolverines play is a bit more fun to go through. Michigan’s offense really got going after the first posession, picking up 451 total yards with efficient passing and a gashing run game. 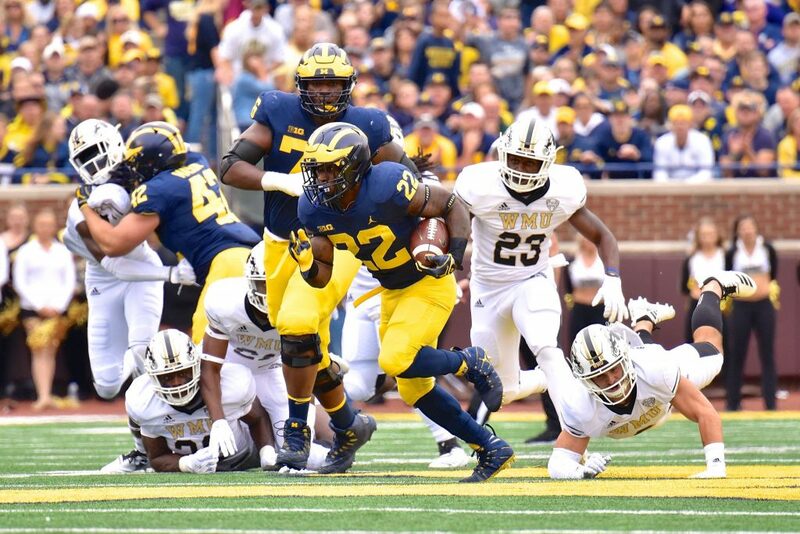 Higdon led the way on the ground, picking up 156 and a score on only 13 carries. Patterson put together a highly efficient effort in his second game as a Wolverine, going 12/17 for 125 yards and 3 TDs. Don’t forget to like, comment, and subscribe if you enjoy these kinds of videos, as I’ll be planning on making them in the future.